Let the ambient electroacoustic soundscapes created by Valiska plunge you into a mesmerized state that feels like seeing a beautiful object under a magnifying glass. 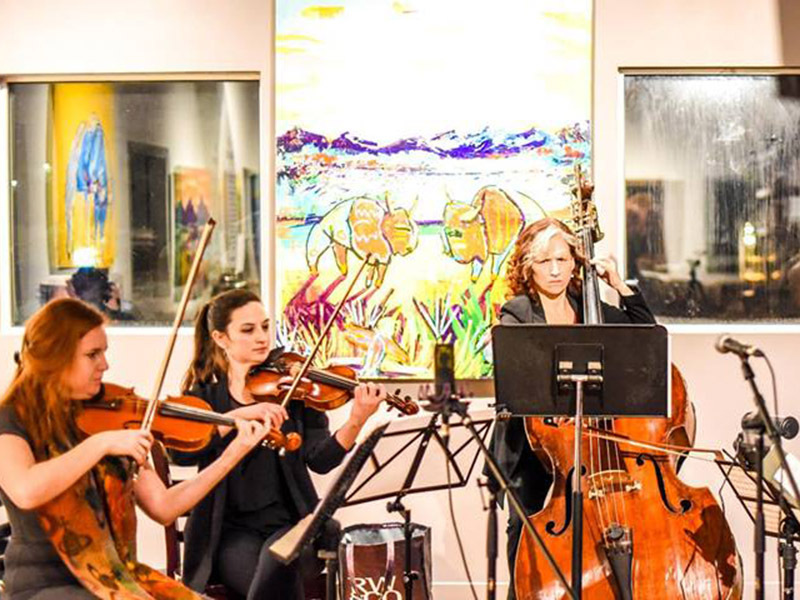 The serene sonic space of Valiska’s music effortlessly matches the classical repertoire of Kensington Sinfonia as the Village Sessions return for a new season. Come to listen and see that it’s possible to have a quiet, calming night at the brewery. Every ticket includes a pint of Village beer. Village Session #1 takes place at 7:30pm on November 15, 2018 at the Village Brewery Taproom (5000 12A St. SE).